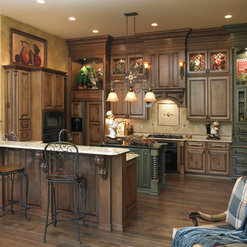 Your kitchen is the heart of your home. 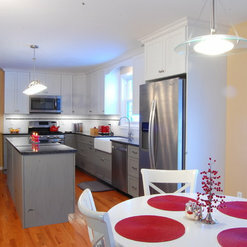 It's where friends and family gravitate and memories are made. A bathroom is an escape from the outside world and a place of refreshment. 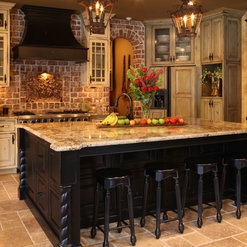 Your home should be both efficient and beautiful. 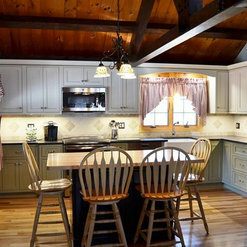 Updating and remodeling can be a confusing process. 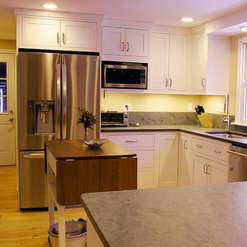 We have over 20 years of professional remodeling experience to share, advise and educate. 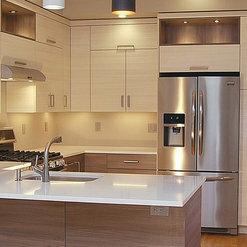 Our showroom is a great place to start learning what you'll need to know to make informed decisions to bring your vision to life. We'll take care of you personally and with the care we'd show to our own family. 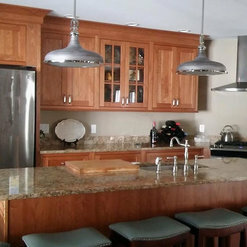 Whether your project is simply a countertop, a full remodel or new construction, we have a staff of contracting and design professionals that will give you the attention you deserve to guide you through the process. 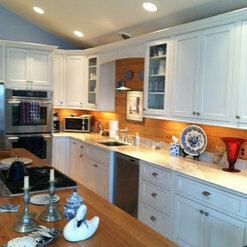 Andrew designed the most efficient and beautiful kitchen we could have asked for, and we can’t thank him enough. 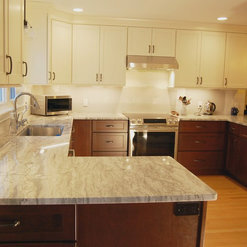 We also did our counters through Select Cabinetree, and the company who installed the counters were wonderful – both the quality of the granite and the install were great. 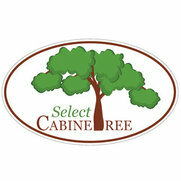 Overall, working with Select Cabinetree was the best decision to go with for our kitchen renovation. The quality is incredible, the design was perfect, and we are just thrilled with the final product. 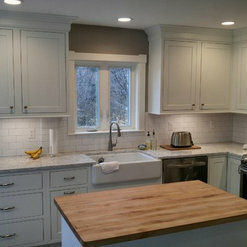 Andrew and his crews did a wonderful job on my kitchen remodel. The guys that did the work were professional and true craftsmen. The work was done beautifully and on time. Everyday the work area was left swept and clean. I would recommend them for your next job.